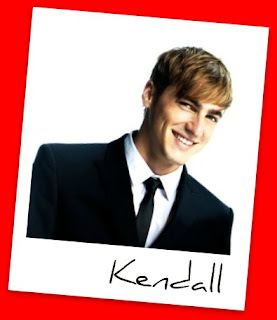 Kendall Schmidt stars in the new Nickelodeon live-action comedy series Big Time Rush as Kendall, the lead singer of the new “princes of pop” music group. Born in Wichita, Kansas, Schmidt was raised in nearby Andover and grew up the youngest of three brothers who all caught the acting bug. After watching his two brothers, Kenneth and Kevin, travel back and forth to Los Angeles, Schmidt decided he also wanted to be an actor. While it began as “something fun to do,” Schmidt quickly became passionate about pursuing a career in the entertainment industry. “My first acting memory is starring in a Chex cereal commercial with my brothers. Even though we went to the audition separately, we were cast to play brothers,” he recalls. When he was 10 years-old, his family finally made the move from Kansas to California. Schmidt soon landed recurring roles on General Hospital, Titus, Raising Dad, Gilmore Girls and CSI: Miami. He also guest starred on series including ER, Mad TV, Frasier and Phil of the Future and most recently, Without a Trace and Ghost Whisperer. On the big screen, he appeared in Minority Report, AI and Lions Gate’s According to Spencer. 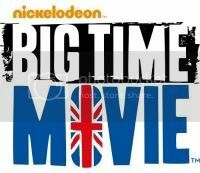 Schmidt was drawn to his role in Big Time Rush by the music. “Acting comes naturally to me but I think I am best at music,” said Schmidt. “If I could combine both loves, then I am successful.” Schmidt identifies with his character, who suddenly finds himself thrust into the limelight, trying to get a handle on being a part of a music group. His character Kendall’s attitude is to enjoy the ride –and Schmidt plans on following the same advice. 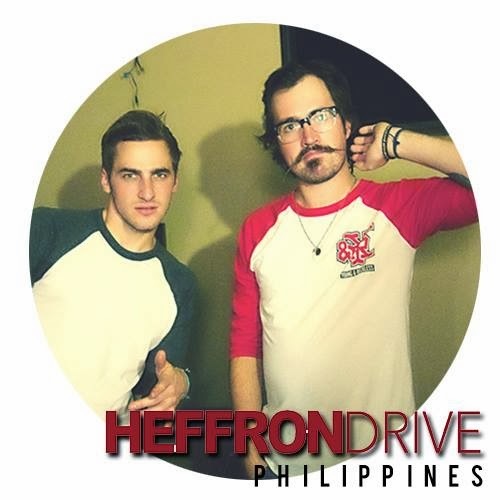 When he is not focusing on his music and acting, Schmidt likes hanging out with his friends or being outdoors, whether it’s to rock climb, surf or skateboard. Schmidt lives in Los Angeles with his two dogs, cat, bird, tortoise and python. 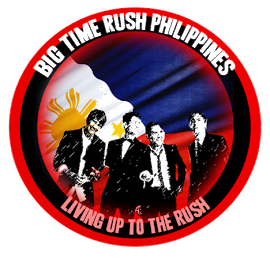 Singer, dancer and actor James Maslow stars in the new Nickelodeon live-action comedy series Big Time Rush, as music group member James, who has the biggest ego of all his friends and believes that he and the group are the coolest guys ever. 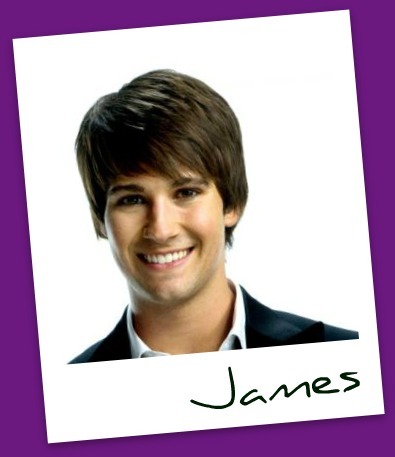 After moving around in his early years, Maslow’s family settled in La Jolla, Calif. when he was six years old. Maslow joined the San Diego Children’s Choir, igniting a passion for singing and performing. “Some of my favorite memories are singing at the San Diego Padres game with the Children’s Choir and performing in La Boheme with the San Diego Opera,” he said. Determined to be an entertainer, he transferred in eighth grade to San Diego School of Creative and Performing Arts, despite that it was thirty miles away and he would have to rise before dawn to catch the bus to school and then endure a four hour bus ride home. He later attended the independent study program at the Coronado School of the Arts, choosing the arts over his other great love…football. Recently, Maslow guest starred on iCarly as the cute boy who causes a rift between best friends Carly and Sam when they fight over who saw him first. He also stars in the independent feature film Mean. 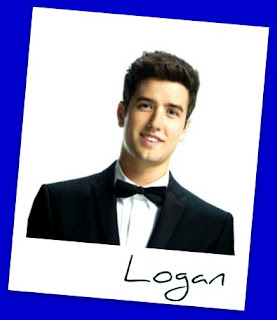 When he is not working, Maslow enjoys surfing, riding horses and mountain climbing. This past June, he climbed Mt. Whitney, the tallest mountain in the continental U.S. A singer/songwriter, he also plays the guitar and piano. Maslow also trains in Saito Ninjutsu, a form of martial arts his father introduced him to at the age of 10. Maslow spends much of his time on the 5 freeway driving back and forth from San Diego to Los Angeles and hopes to lay down roots in L.A. soon with his yellow Labrador, Falco. 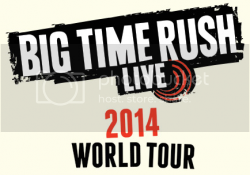 Logan Henderson stars in the new Nickelodeon live-action comedy series Big Time Rush as music group member Logan, the brains of the operation who is the voice of reason for his friends. When he has downtime, he prefers to be outdoors, either hiking or being on a board – wakeboard, skateboard or snowboard. After driving non-stop back and forth from Texas nine times now, Henderson has finally settled in Los Angeles. 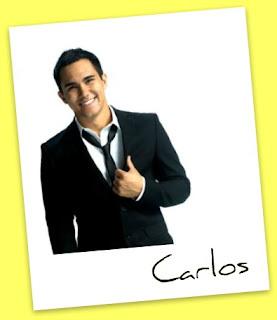 Carlos Pena stars on the new Nickelodeon live-action comedy series Big Time Rush, as music group member Carlos, who loves to have fun and treats life like one big playground. Pena, who was born to a Dominican mother and a Spanish/Venezuelan father, spent the first part of his youth in Columbia, Mo. before moving to Weston, Fla. Once settled in Weston, he joined a boys’ choir and found himself at home in musical theater. While developing his vocal skills, he also studied guitar and piano. Looking for an opportunity to break into show business, he landed a job for the Super Soaker Water Gun campaign where he appeared in numerous national commercials and was featured on the Super Soaker packaging. Soon after, Pena landed a recurring role on Nickelodeon’s Ned’s DeClassified School Survival Guide. In addition, he has guest starred on E.R., Judging Amy and Summerland. He competed on the MTV reality show Making Menudo where he found himself among the final nine contestants vying to be in the next Menudo. Pena hopes to someday perform on Broadway and to be one of the few Latinos to win a Best Actor award at the Oscars. A certified rescue diver, Pena enjoys spending his time underwater scuba diving. A recent transplant to Los Angeles, Pena’s family and four dogs still live in Florida.